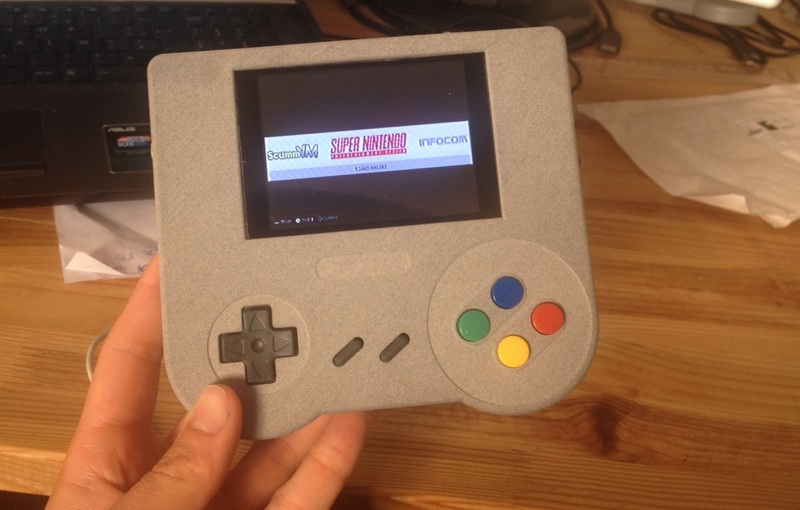 Recently announced on Kickstarter, the Raspi Boy is a handheld, battery-powered, Raspberry Pi-driven retro gaming console. It comes as a pre-soldered kit to assemble, with a moulded case and custom circuit board. It doesn’t come with a Raspberry Pi Zero due to the lack of availability of multiple units. You can find out more by watching the campaign video at the top of the page or by visiting the Kickstarter campaign page. Currently available is the 59 Euro early-bird before rising to 69 Euros. It’s been pretty popular already with 230 backers at time of writing.